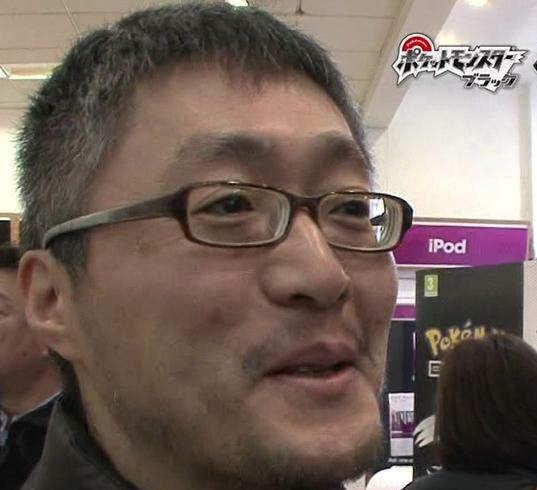 Ken Sugimori, designer, illustrator, artist and director, was born in Tokyo, Japan. Pokémon fans should be more than familiar with his name as he was the one to drew the original 151 Pokémon. However, he also served as art director for Sega’s Pulseman and designer for Drill Dozer. Making it as an artist for video games isn’t easy; Sugimori found his start as an illustrator for a fan-made magazine called Game Freak during the 80’s — the same Game Freak who created the Pokémon series. 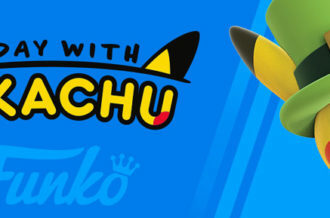 Teaming up with Satoshi Tajiri, the two pitched a game idea to Namco and eventually the magazine turned into a development company. 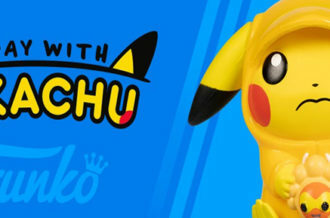 The massive success of Pokémon allowed Sugimori to create art for the card series, television series and even a manga comic for Mystery Dungeon spin-off. With more Pokémon games being produced, we’ll continue to see Ken Sugimori’s talented creations for years. SNK released the Neo Geo system on the heels of the Super Nintendo and Sega Genesis. Since they were facing tough competition, the company developed two consoles and geared sales toward niche markets. An arcade cabinet console dubbed MVS was created which allowed for game cartridges to be swapped out — benefiting arcade vendors with limited space to save on buying more cabinets. The home console was a bit steep in price at a whopping $650.00 USD when launched and was only available to play or rent at locations like hotels and video stores. Later, a version would be available at nearly half the price. 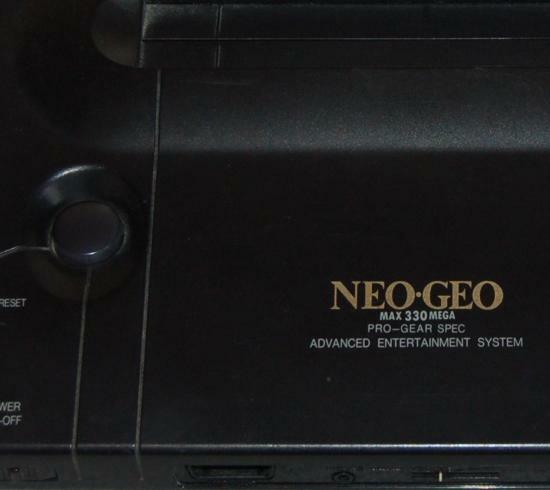 Although it was outshone by the more popular consoles of the time, the Neo Geo has been praised for its higher quality graphics and sound. Games were still popular well into the late ’90s and early years of the millennium — allowing production to continue until 2004. Some of the Neo Geo’s well-known titles include The King of Fighters, Metal Slug and Samurai Shodown. With the release of the Neo-Geo X, these games have been given another chance to gain new fans. The Final Fantasy series had been popular since its release on the NES back in the 80’s, but it wasn’t until Final Fantasy VII came out that the name became even more famous. The game was a success in all areas. Within three days of its release in Japan, it sold in excess of 2.3 million copies. When it came time for North America, Final Fantasy VII sold 500,000 copies in less than a month. A combination of emotional narrative, enhanced designs and advanced technology propelled everybody to buy a PlayStation just for this game. 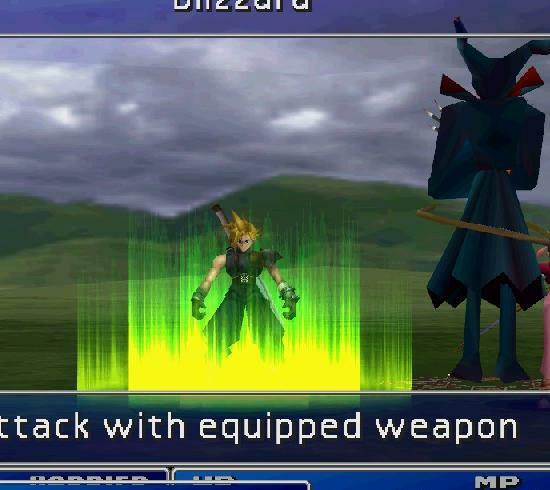 Final Fantasy VII has been honored with numerous Game of the Year awards, among others. It’s also been placed in lists of the best video game of all time. As the franchise’s most popular title, fans have received more than just a game. In the years since its release there have been action figures, CGI films and possibly a future remake of the game. Sega announced the Dreamcast, a long beloved console with wonderful potential, would cease being produced. Because of its early release during the sixth generation of home consoles, the Dreamcast could not hold up against the combined competition of Nintendo, Sony and Microsoft. After the announcement, the higher ups at Sega decided the company will focus on software from that point forward. The final game to come out in North America was NHL 2K2, but games were still being manufactured in Japan and licensed by Sega for a few more years. Even after Sega stopped producing games, independent developers continued creating games for the system. As of this year, small companies such as RedSpotGames still release compatible games for the Dreamcast through their website. 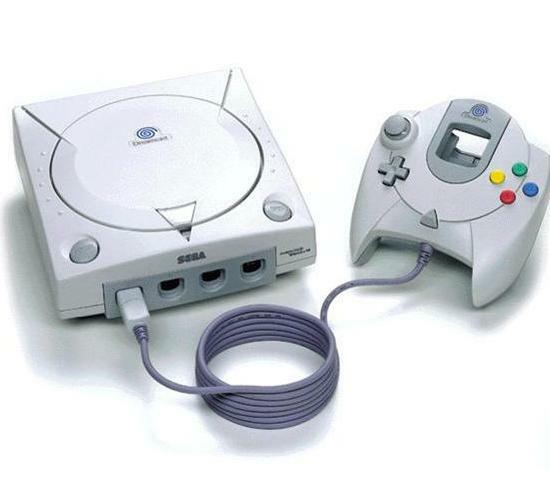 Even though it was left behind in the past, Sega’s Dreamcast has been considered one of the best consoles of all time. Nestled away in Mesquite, Texas is the birthplace of id Software. The company was formed by employees of Softdisk and were responsible for breakthroughs in video game technology. Id made their impact with the release of Wolfenstein 3D, a first-person shooter with unprecedented graphics for the time period. 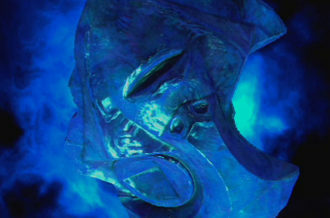 A little after a year they made an even greater splash with Doom. 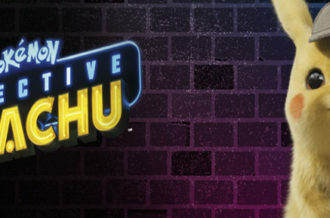 The amount of violence contained within each game earned the company a ton of heat following the tragic events at Columbine High School in 1999. 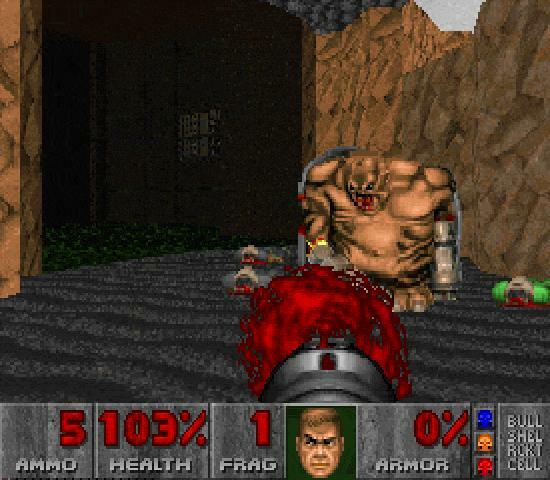 Id Software’s third big hit was Quake. It revolutionized multiplayer gaming and the series sold over 4 million copies. 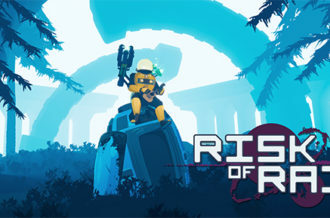 The latest game to their growing franchises is Rage, which utilizes an advanced engine, but was released to a lukewarm reception. Before Rage was released, the company was obtained by Zenimax Media who also own Bethesda Softworks. With a family this abundant, Id Software remains a great company in great company.